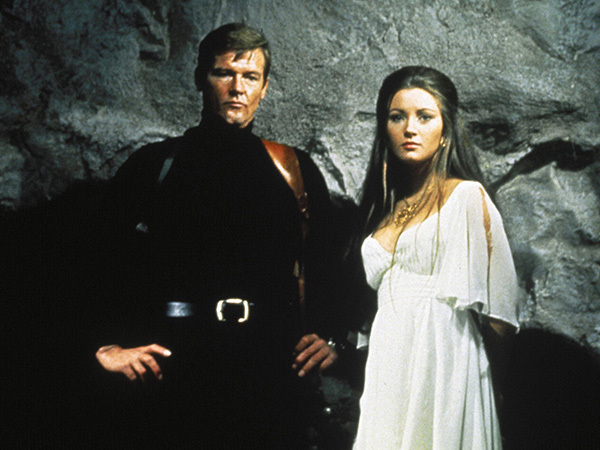 We look back on the James Bond star's stellar career on the big screen. 007 star Sir Roger Moore died today after a "short but brave" battle with cancer. The legendary actor was 89 years old.